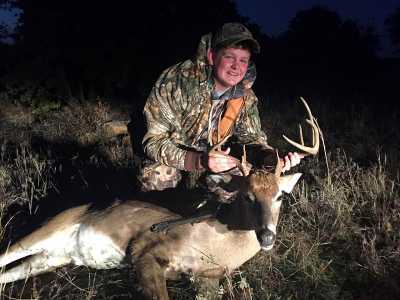 $695.00 - 2 1/2 Day Whitetail Meat hunt with lodging in January 2020 - Now Booking! 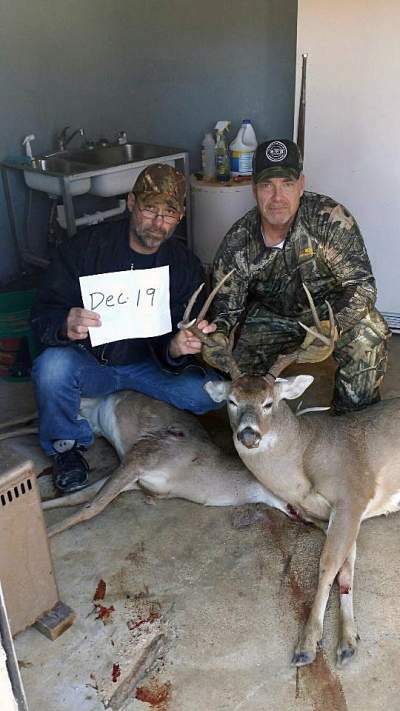 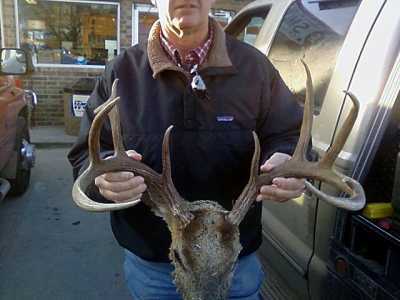 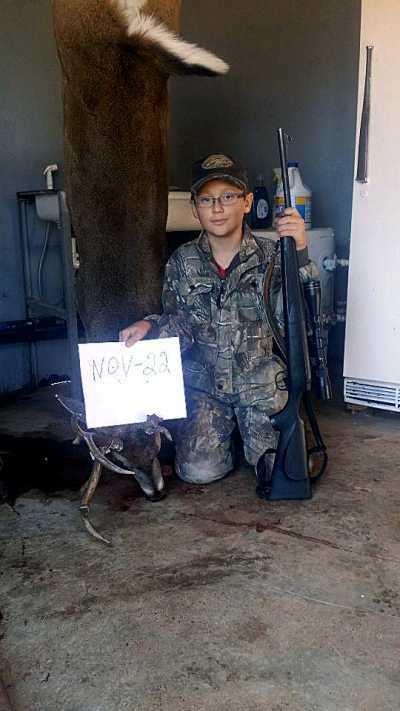 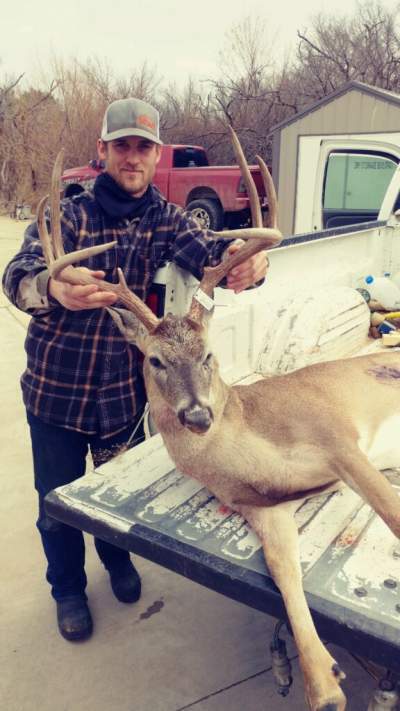 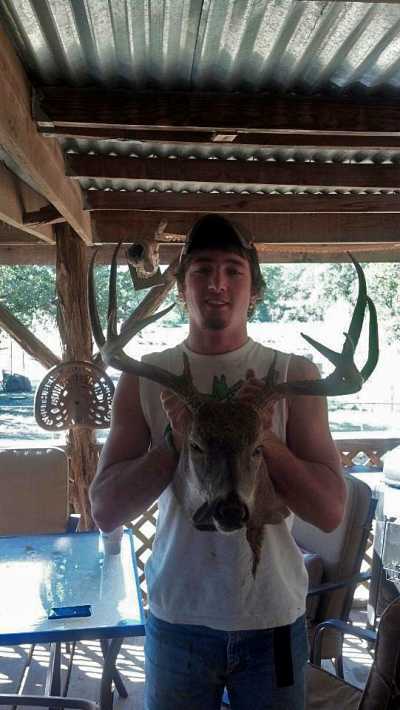 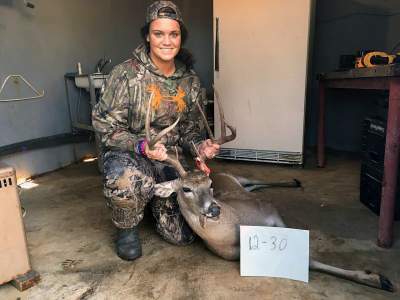 , - you can harvest 1 mature doe, a cull meat buck and wild hogs. 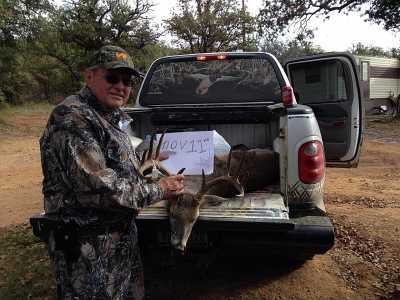 You can also harvest coyotes and bobcats - $695.00 (per hunter) . 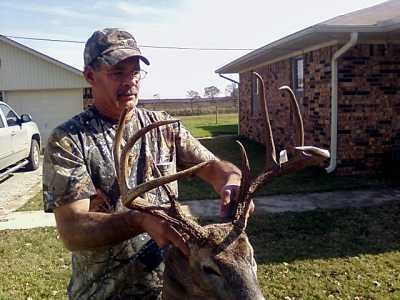 Deposit is $250.00 per hunter that comes off the cost of the hunt. 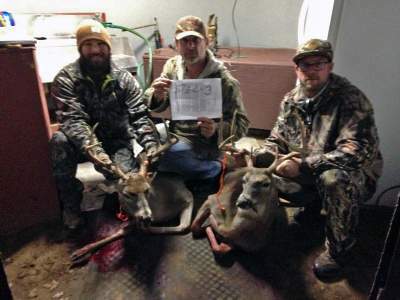 We offer a 3-calendar date trophy whitetail hunt complete with lodging and guide service. 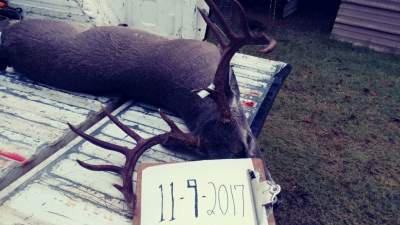 This hunt is $1295.00 per hunter. 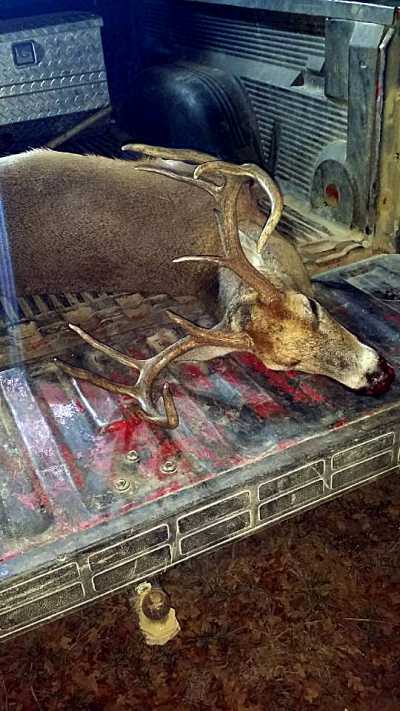 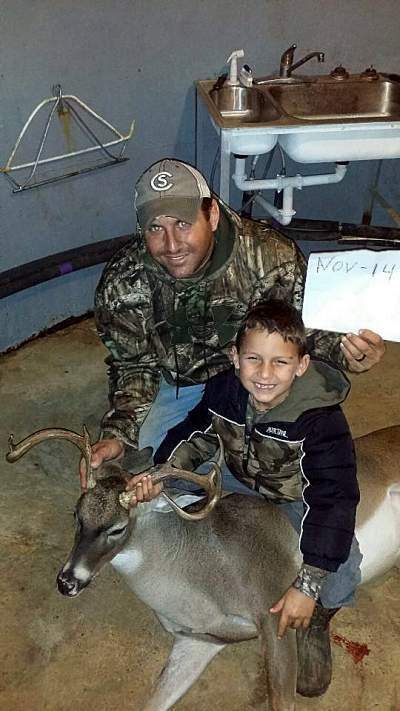 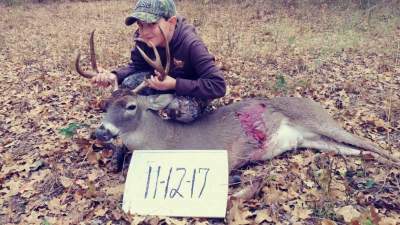 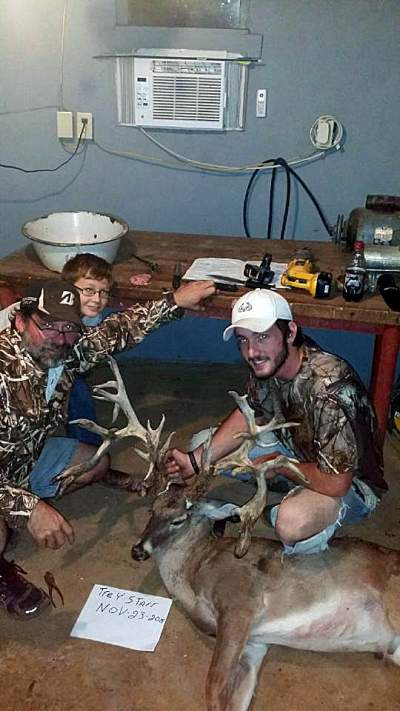 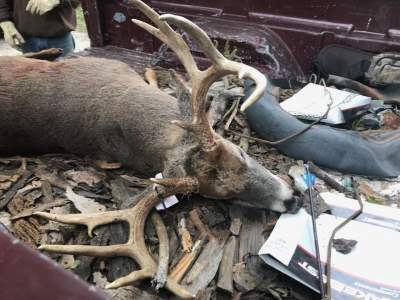 You can harvest a trophy buck and 2 wild hogs. 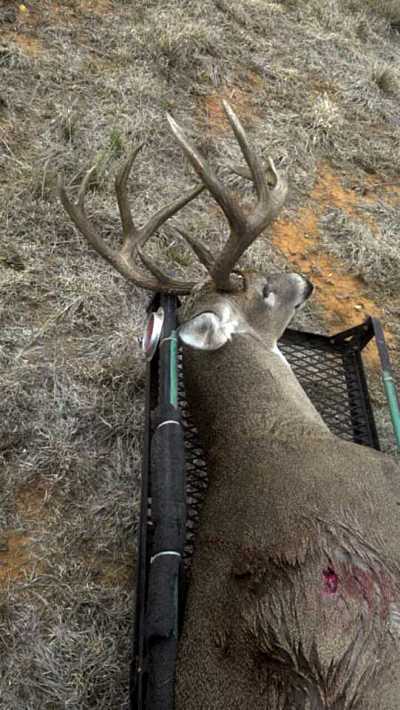 This hunt includes lodging and NO added trophy fees of any kind. 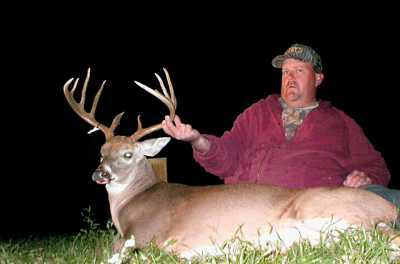 We also offer a 5-calendar date trophy deer hunt with lodging for $2000.00 per hunter (no added trophy fees). 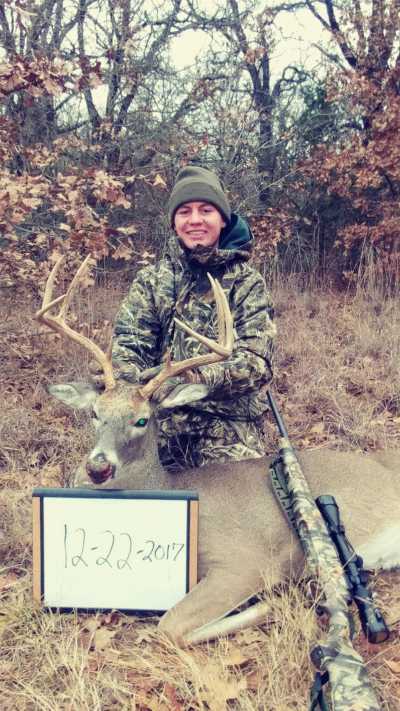 This hunt includes 1 trophy buck and unlimited hogs. 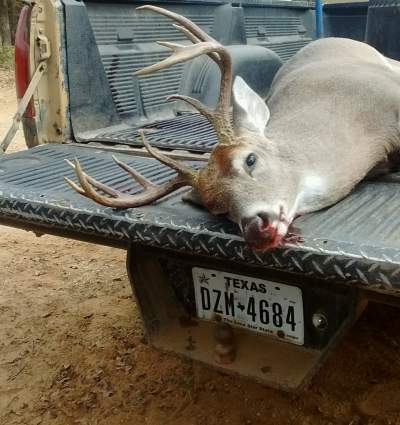 Texas whitetail deer can be found on each of our hunting ranches. 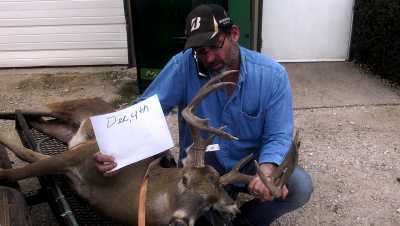 To ensure the best opportunity for harvesting a deer we invest a lot of time and money into maintaining the population. 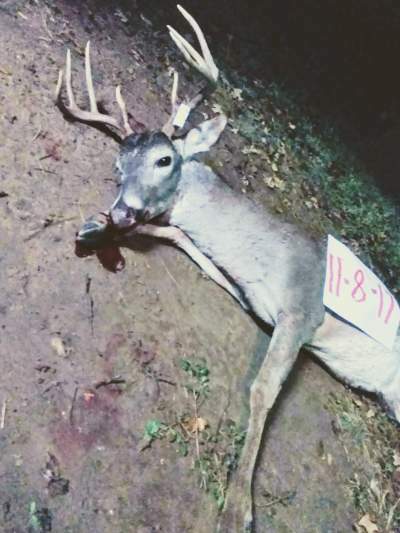 We provide wildlife with spring and fall food plots, perennial grass and summer fields. 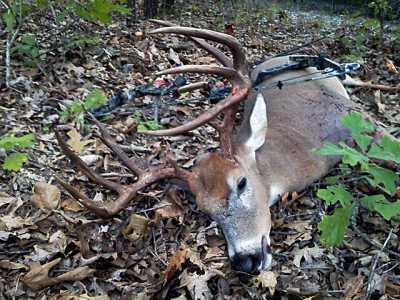 We also plant winter deer food plots which are best for bringing in whitetail deer, wild boar and rio grande turkey. 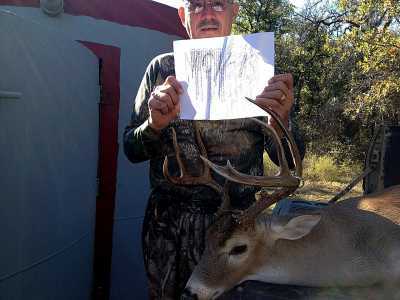 Feeders on our ranches run year- round and we have an excellent source of water surrounded by heavy woods. 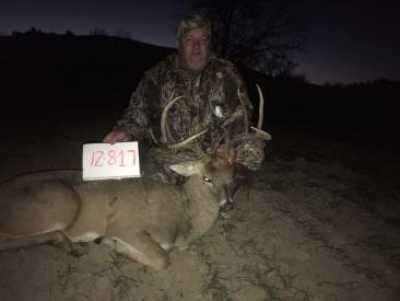 Hunting locations are enhanced with feeders at each stand site and each stand is setup along buffer zones, escape routes, buck bedding areas and doe family unit trails.